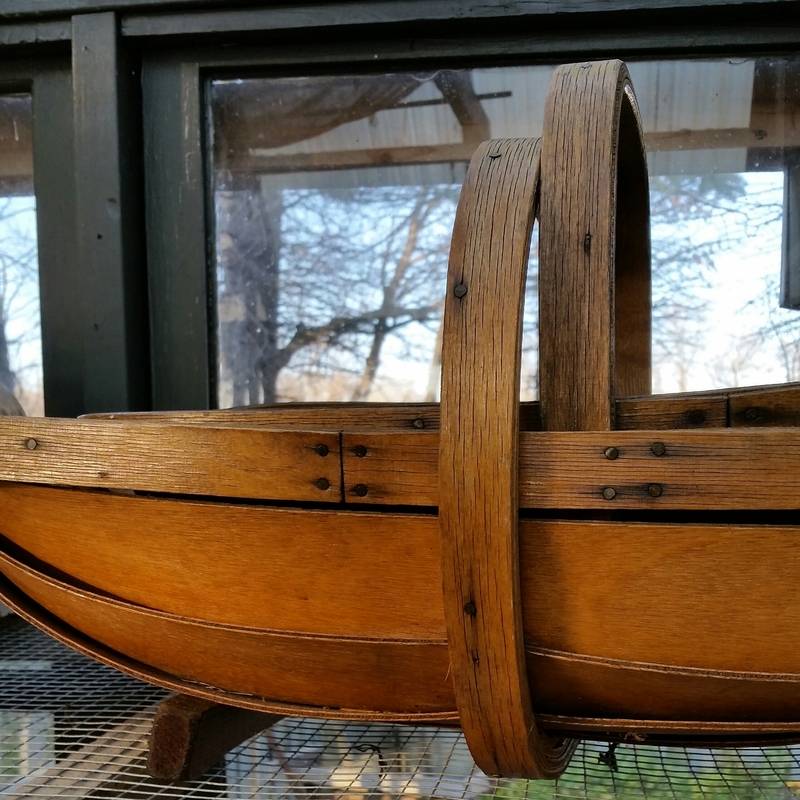 These two nesting trugs were a gift over 20 years ago. I owned a floral shop at the time, and a customer walked in one day and presented them to me. He was a quiet, elderly man. Gardening was becoming to hard for him. He wanted them to go to a good home. Precious memories! I have an old basket that an aunt had for her cat – she has been gone for more than 50 years so it is OLD! How fragile but sturdy a good basket can be! Love that! They coudn’t have gone to a better home! What a great memory. I have used these trugs for so many things…bought one in to hold napkins on my table right now! He obviously knew he was turning them over to someone who would cherish them as he had. Wonderful! They really are a beautiful wood garden treasure!